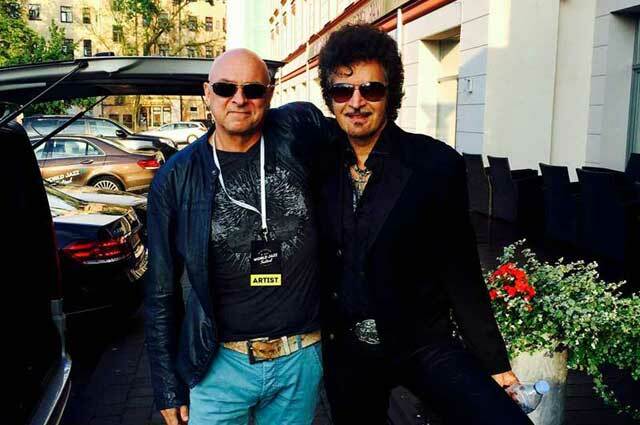 Tunes On Tap is an initiative of Gino Vannelli and John Weijers, due to automotive organization ANWB (The Netherlands) running a campaign for several years using Gino’s hit song People Gotta Move. 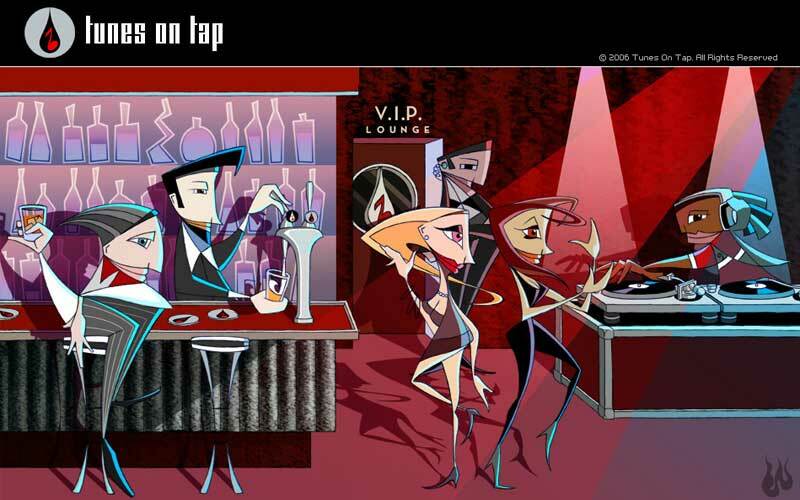 At Tunes On Tap the philosophy is simple: supply thematic music and catchwords that thrill loyal customers and endear new buyers to a product - use music not as an adjunct but as an integral building block for advertising concepts. Short songs for Brand Audio we call ‘m. We strongly believe that hit music, with its power of memorable melodies, ringy riffs and ear-catching phrases, can create hit commercials. One of the distinguishing aspects of Tunes On Tap is that we have Gino’s entire 200 plus song catalogue at our disposal, including such hits as: I Just Wanna Stop, Living Inside Myself, Wild Horses, Hurts To be In Love, and Black Cars to name only a few. Ready for use or to be re-produced. In addition to the hit portfolio of Gino, we serve you instrumental Sound Idents and newly produced Short Songs, such as True To Yourself and Just To Get In Touch (for a KPN movie). So if you’re eager to create images equal to your company and its values, tell stories that add a little magic and longevity to your brands, tune in to Tunes On Tap!